What is the best microphone for YouTube? Dealing with this kind of question is often tough because there are plenty sorts of microphones on the market and each one is suitable for specific activities. We may want a good mic for YouTube gaming commentary, YouTube vlogging, YouTube voice recording, YouTube tutorials or so on instead of YouTube videos in general. Hence, in this article, I’m going to share with you my reviews and recommendation for the good microphones for each specific purpose. Part 1: Best YouTube Microphones for Indoor Use. These YouTube mics are suitable for projects such as gaming commentary, music recording, singing vocal, and voiceovers. 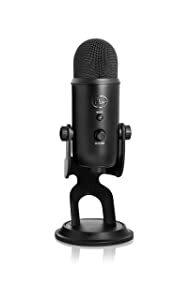 Blue Yeti USB Microphone is definitely a good choice for multi-purpose such as podcasting, voiceovers, conference calls, gaming commentary, and of course, singing and instrument recording. It is very easy to use, just plug it into your computer or laptop via USB port and you are ready to go. Plus, Blue Yeti USB Microphone has 1/8’’ (3.5mm) headphones jack, that is convenient for monitoring exactly what you are recording in real-time. 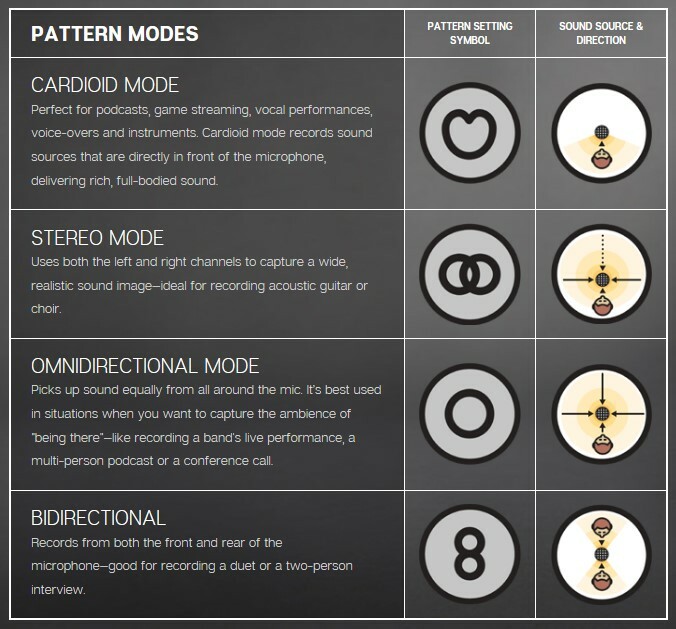 As for audio quality, it is really good if you properly set up the pattern mode (cardioid, omnidirectional, bidirectional, stereo) and mic gain (sensitivity level). Another advantage of Blue Yeti USB is the built-in MUTE button. While recording gaming commentary, streaming or conference calls, you are easy to temporarily mute your sound anytime you want. I bought Blue Yeti USB Microphone six months ago for recording ukulele and acoustic guitar, and have never had issues. This mic works well with any recording software. So in my book, it’s highly appreciated for the quality and the price! Blue Snowball iCE is another BEST choice if you are looking for a good microphone for YouTube streaming, gaming commentary, video calls, and so on. Just like Blue Yeti USB Microphone above, the Blue Snowball iCE uses USB port, I mean it can fit and play with Mac and computers easily. As for the audio quality, Blue Snowball iCE is a cardioid condenser microphone so it is still sensitive but it picks up very little background noise. 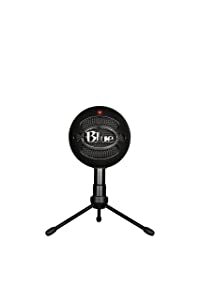 Although Blue Snowball iCE can’t compare to Blue Yeti for the quality audio and functions, it is a more budget-friendly mic for YouTube starter. While the price of Blue Snowball iCE is half that of Blue Yeti, the sound is still rich and you can hear very low background noise (e.g. typing, fan, etc.). Overall, you’ll never go wrong with this great microphone! Rode NT-USB is a premium USB condenser microphone. 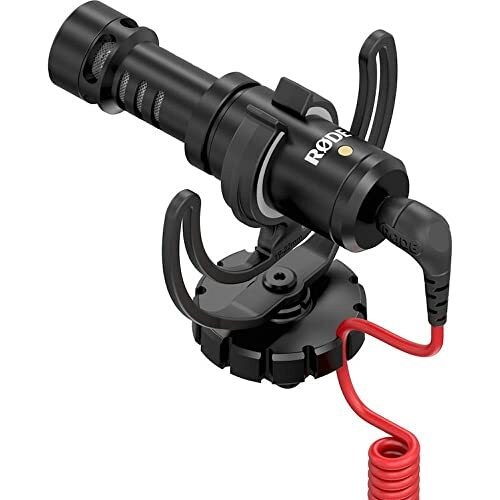 So many vloggers use and recommend Rode NT-USB mic on their YouTube channels such as Casey Neistat, 1Rod 1Reel Fishing. It is well-designed and it can produce warm-clear-sound. This is one of the best USB microphones that can beat the others in the range under $200. Rode NT-USB has built in a 3.5mm headphone jack helping you monitor what you recording in real time with zero latency. And it has gain (how sensitive the microphone is) control too. Moreover, Rode NT-USB is famous for its sensitivity, which is very important in music recording. So you can use it for multi-projects YouTube videos including recording instruments and singing. So Rode NT- USB or Blue Yeti? 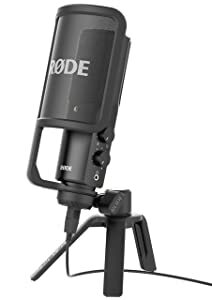 Both of Rode NT- USB and Blue Yeti are very good USB mics for the audio quality, so now just consider the price and functions. The Blue Yeti is cheaper and it has the mute button on the body. That is really helpful in case you want to mute sound temporarily (e.g in recording commentary, streaming and conference calls). The Rode NT- USB has the higher price but it’s worth to invest. Personally, it captures sound a little bit better than Blue Yeti. If you require higher audio quality, the XLR mics are surely better than USB mics. This mic is popular in most of home recording studios. However, XLR mics require audio interfaces. It means this mic will be connected to your laptop or computer via an audio interface. In this case, the Focusrite Scarlett Solo Studio Pack is the BEST choice for the money. The pack already includes XLR microphone, audio interface, and studio headphone. 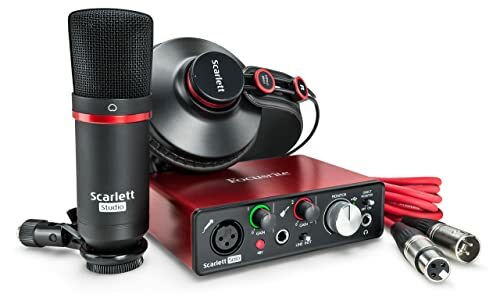 If you want to create DIY guitar and ukulele videos, I recommend Focusrite Scarlett Solo Studio Pack because it’s the simplest way to have a decent home recording studio. Part 2: Best YouTube Microphones for on the go. These mics are surely compact, mobile, and well eliminating background noise. They work well with DSLR, smartphones, cameras. The Rode Video Mic GO is pretty good for the price! Do you need an external mic for your DSLR but not has that crazy budget? If so, the Rode Video Mic GO is my very first recommendation. How about the audio quality? When comparing its sound to the internal mic of Lumix GH5, the Rode Video Mic GO is warmer and more bass than the internal mic of Lumix GH5. Plus, this is a shotgun microphone, and directional microphone as well. It means that Rode Video Mic GO only captures sound in front of the mic. Hence, you can reduce ambient noise efficiently. 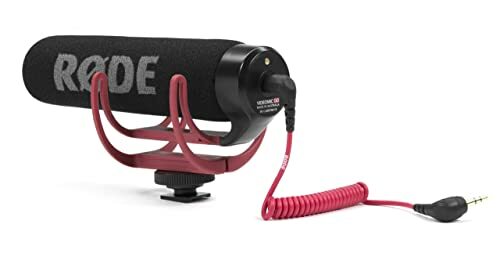 In short, the Rode Video Mic GO is the best choice for YouTubers who want to record sound in front of, and close to the camera. The best distance for capture clear sound is around 90 inche. If the distance is larger, you will need lavalier mics or handy recorders. Being compact and very lightweight, Rode Video Micro is one of the BEST external mics for smartphones, especially iPhone. Moreover, it is not just suitable for smartphones but also works well for DSLR. As for the sound quality, just like Rode Video Mic GO, the sound of Rode Video Micro is warm and clear. It is really a good deal for the quality sound. In short, a smartphone, a gimbal, and a Rode Video Micro are what you need for on-the-go vlogging. 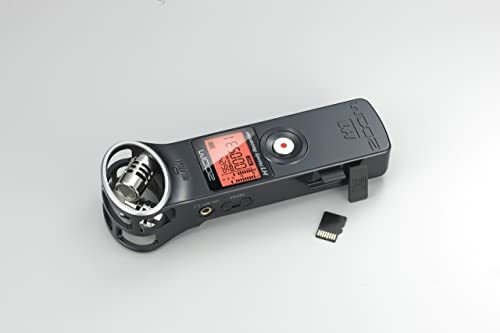 In fact, Zoom H1 is a handy recorder instead of a microphone, and it’s very useful in case you need to capture clear sound at a long distance from your camera. You can record audio by using Zoom H1’s built-in mic or plugging an external mic into it such as a lavalier mic. However, you will need to synchronize audio file and video file together in the post-production. These are the best microphones for YouTube that we pick up based exactly on the user purposes and price point. All of the mics have been got many positive reviews, so if you want to buy any one of them, go for it! Ukulele vs. Acoustic Guitar – Which one is Easier for the Beginners?